Drusy quartz proves that there is strength in numbers. Just like larger solitary gems a collective of sugar-like crystals sparkle and grab the light. Drusy quartz is a group of miniature mineral crystals formed on the surface of another stone. It can have a medium sized sugar-like crystals or large distinctly formed crystals. 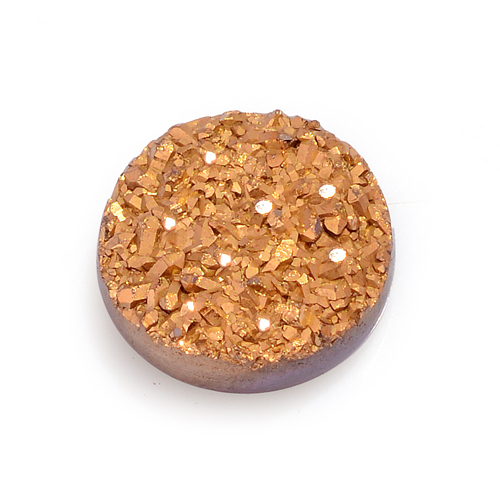 The global market values drusy crystal for various reasons. For some it offers visual appeal. For others it brings healing powers and nurturing properties. Drusy comes from the German "druse" describing beautiful clusters of microscopic crystals that develop on the surface of a stone. The word quartz is from the Greek "krystallos " meaning ice. 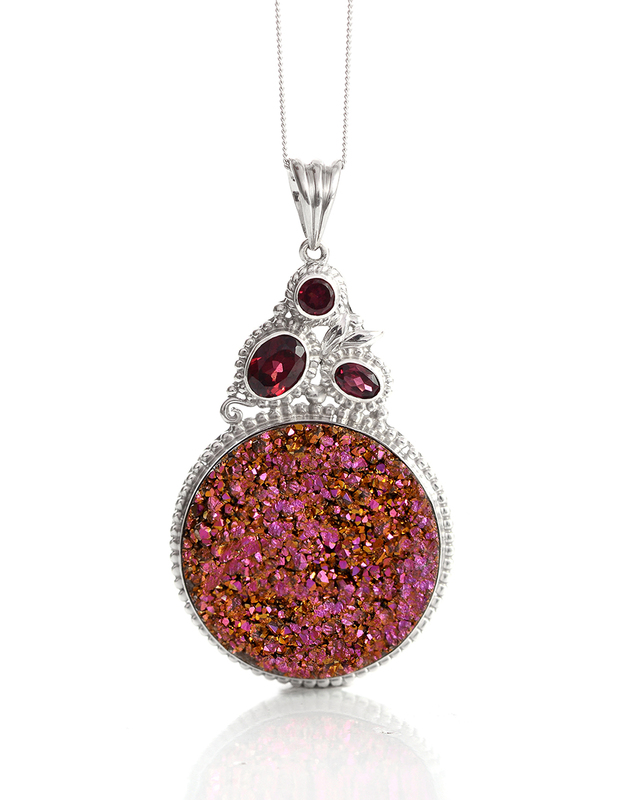 The popularity of drusy quartz as an accent jewelry piece is a recent development in the world of gemstones. Modern jewelry designers showcasing the charm of this gem have initiated the spread of its popularity. 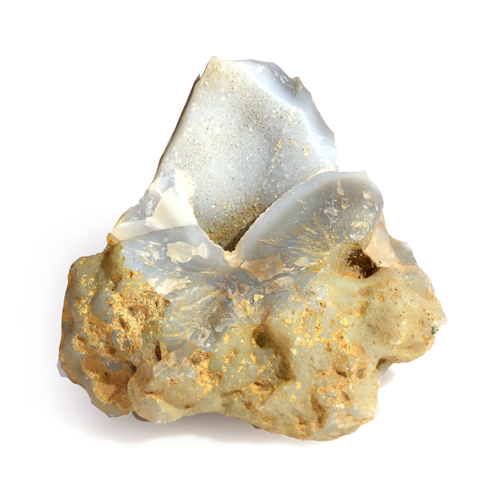 • Drusy quartz is thought to energize and stabilize both your body and aura. It can hold and amplify the healing and therapeutic properties of other crystals. • Crystal healers use drusy quartz to dissipate negative thoughts and emotions. It can help battle self-doubt worry or other pessimistic feelings preventing your ability to experience joy. • This gem is believed to heighten intuition improve creativity and awaken spirituality. • In Feng Shui drusy quartz guides energy to lifeless corners and reduces the effect of negative energy streams directed toward you." With one of the most ample reserves on earth quartz makes up nearly 12 percent of the earth's crust. 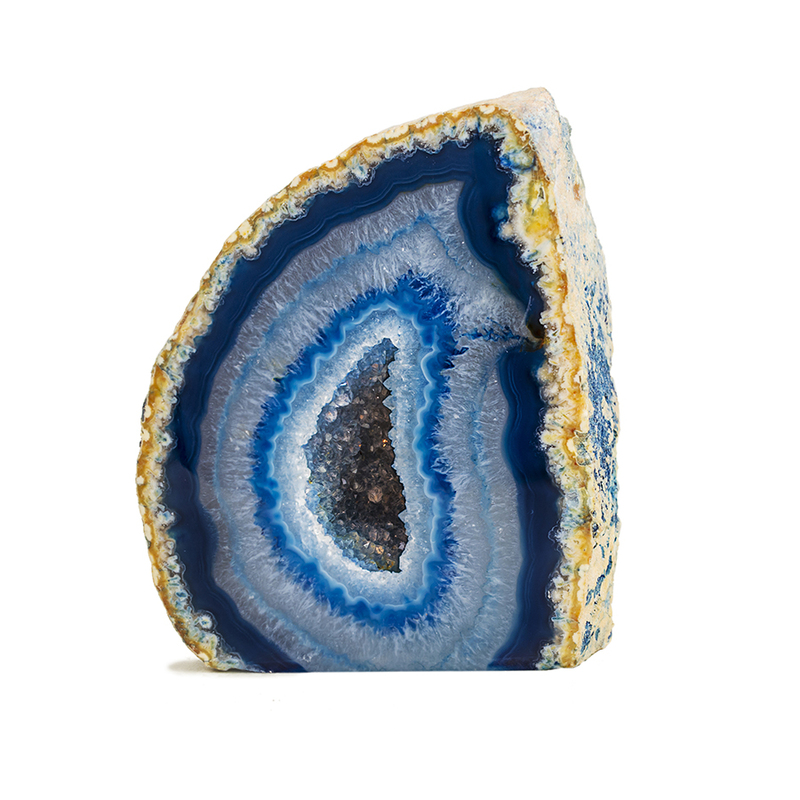 However the formation of jewelry quality drusy quartz crystals is much less common. Drusy quartz forms in the interior of quartz geodes. They may be made up of same material as the base stone or may contain a layer of clear quartz on top of another substance. Colors of drusy quartz vary, depending upon the properties of their base stone, yielding an endless rainbow of color combinations. Also known as drusy quartz.